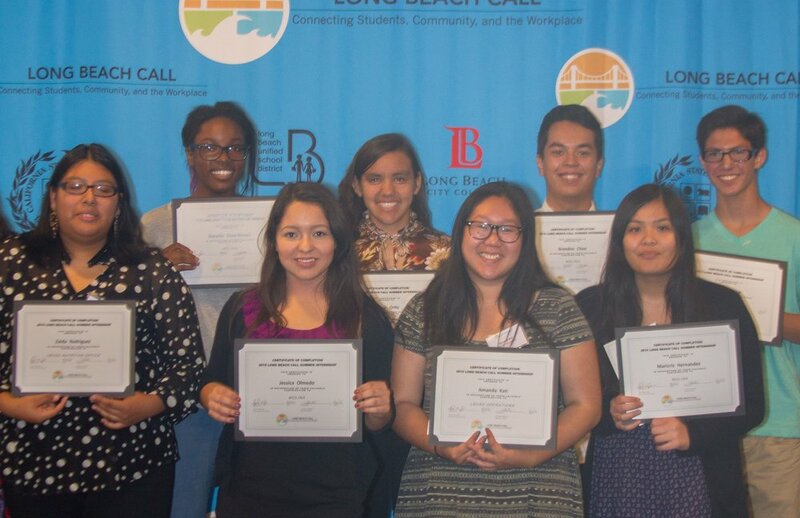 Long Beach CaLL (Career-Linked Learning) is a nonprofit organization that supports the LB College Promise by helping prepare students to be ready for college AND career. 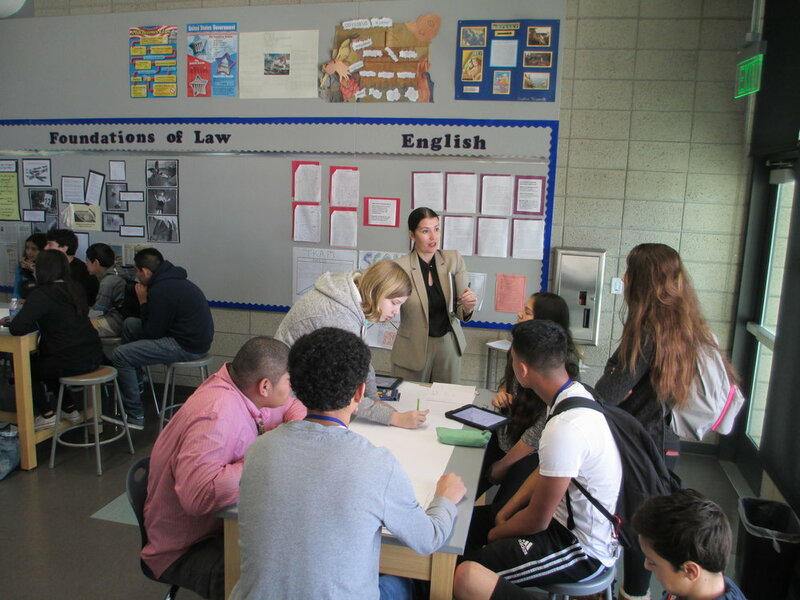 CaLL makes it easy for local businesses to connect to Long Beach students to provide activities such as guest speaking, job shadowing and internships. CaLL streamlines the process, providing well-prepared students for each opportunity. Businesses benefit from students in the workplace. CaLL collaborates with teachers and administrators to provide a range of work-based learning opportunities inside and outside of the classroom, including job shadowing, mentorships, and internships. CaLL streamlines the process by recruiting and preparing local and regional employers to provide quality work-based learning opportunities to Long Beach students. To ensure the opportunities also benefit employers, CaLL works closely with educators to ensure students are prepared and well-suited for each opportunity. Together this ensures students get the most out of their experience and lessens additional burdens on employers and teachers. Long Beach CaLL focuses much of its efforts around supporting the Linked Learning approach adopted by Long Beach Unified School District. Linked Learning integrates rigorous academics that meet college-ready standards with sequenced, high-quality career-technical education, work-based learning, and supports to help students stay on track. All Long Beach students will achieve personal and professional success through workforce readiness training and internship placement. All students having the skills to be a successful member of the local economy. The creation of learning opportunities for students to explore career options and understand what they are most interested in for their future. Providing a clear path to the workforce through academic knowledge and the understanding of how to apply it to a career. Access to education and skills training for growing and emerging careers. Partnerships between community organizations and the future local workforce to meet the needs of the 21st Century marketplace. A structure and process for community members, businesses, and schools to convene and collaborate toward common goals of community building and civic engagement. Innovate Education: Advance rigorous and relevant multidisciplinary curriculum, including technical and work based learning opportunities. Support Workforce Preparation: Meet current and future demands of the global economy by preparing high quality employees for Long Beach employers. Promote College Culture and Access: Foster college awareness and enrichment through sustained partnerships with local colleges and exposure to post-secondary options.